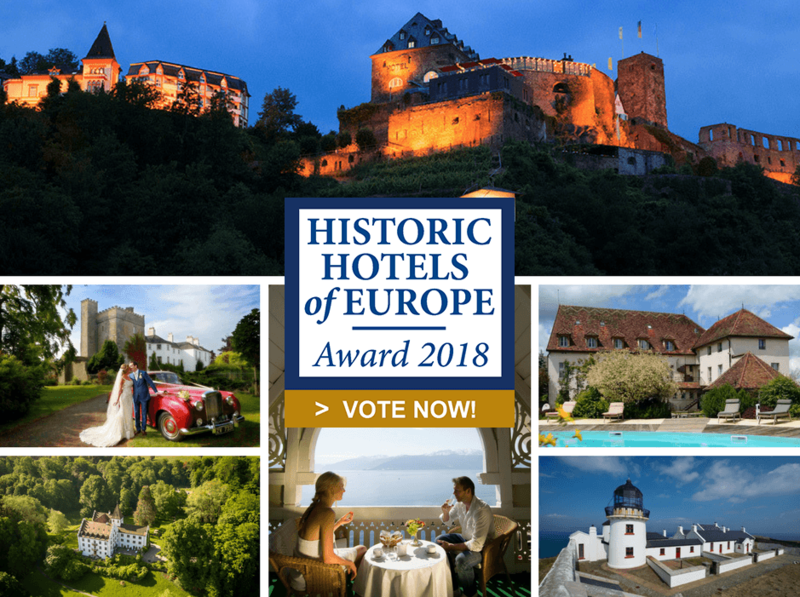 The Historic Hotels of Europe (HHE), the prestigious network of historic hotels, for the sixth consecutive year is inviting in-the-know travelers and past guests to vote for their favorite property in the “Historic Hotels of Europe 2018 Awards”. Villa Galini, Porto Carras Grand Resort, Member of the Yades Greek Historic Hotels network. The awards are a chance to shine the spotlight on the staff and managers of hotels, who give guests that “something special”, outstanding hospitality, unforgettable experiences and a doorway to their property’s unique past. “Our member properties are made up of fantastic teams, who go above and beyond to create those hard-to-define travel moments money simply can’t buy. 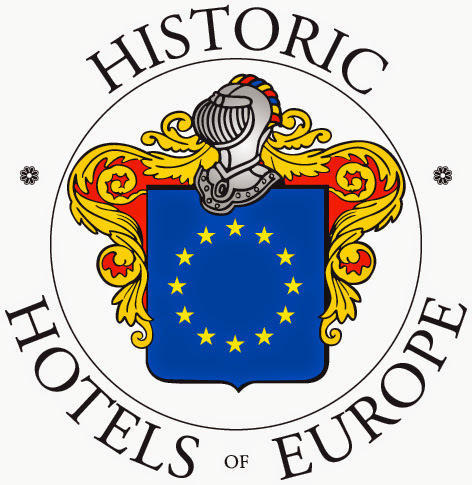 This is our way of celebrating them and saying thank you for the incredible work that goes into keeping historic hotels luxurious places to stay year after year,” said Historic Hotels of Europe chairman Barbara Avdis. The voting procedure is now open and the deadline is on September 17. Guests can vote in as many sections as they wish here. Award winners will be announced in October. The Greek member of the Historic Hotels of Europe network is the Yades Greek Historic Hotels network.